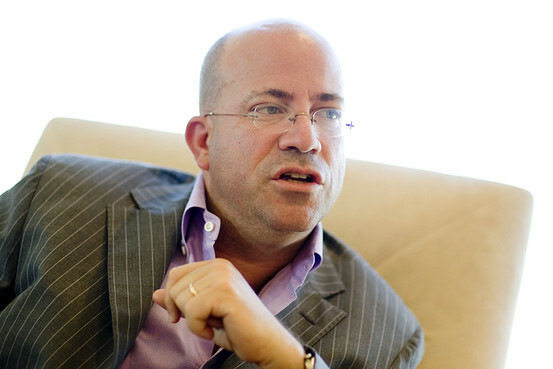 Home ENTERTAINMENT CNN President Jeff Zucker Will Meet with NABJ To Discuss the State of Black Journalists At the Network. The meeting comes on the heels of an announcement last week that morning show anchor and NABJ member Soledad O’Brien would be leaving the network to explore other opportunities. Some at the network believe times have been iffy for black journalists at CNN. TJ Holmes left his anchor slot in late 2011 over concerns of future advancement. Morning anchor Tony Harris did not have his contract renewed by CNN in early 2011 and surfaced at Al-Jazeera. Two years ago, sources say many of CNN’s black anchors and behind-the-scenes personnel voiced their displeasure internally when Erin Burnett‘s and John King‘s shows were announced, as well as the lack of advancement for black producers. Their chief criticism: CNN’s consistent failure to develop and promote black journalists to high-profile jobs. Sources say NABJ is still rankled by former CNN U.S. President Jon Klein giving a weekend show to comedian D.L. Hughley in 2008. 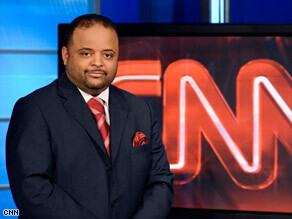 Speculation continues…to swirl about the network’s future with journalist and NABJ memberRoland Martin. 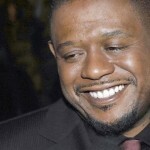 He recently answered a question from a fan on Twitter who would like to see him go to MSNBC. Martin’s contract with CNN expires April 8. So far, of the major personnel moves made by Zucker – the hiring of Jake Tapper, Chris Cuomo,Rachel Nichols – none are black. Zucker is familiar with the NABJ leadership. While at NBC, he named longtime black news director and general manager, Paula Madison, his chief diversity officer at NBC Universal. Their success at hiring and promoting black talent in front of and behind the cameras at locally owned-and-operated stations as well as on the network level earned NBC a “Best Practices Award” from NABJ in 2010.